My wife and I live in Michigan and were looking to purchase a second home in Florida. I found Steve, Katrina, & Nicole by researching to find top realtors in South Florida. I didn’t know I would be finding lifelong friends, as well. Everything we wanted and needed, they provided. 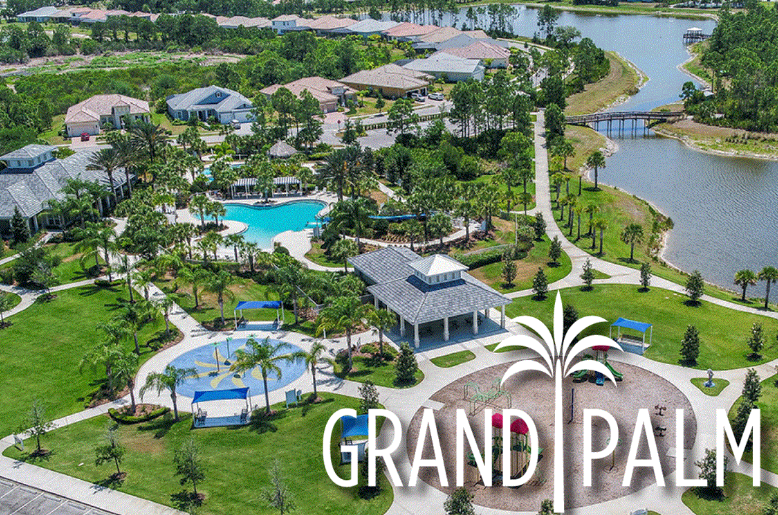 We found our dream house in Grand Palm based on Steve’s recommendation and everyone we have shown, believes we made the right choice. You will not be disappointed with this team on your side. Best of luck finding your piece of paradise!